This is the second of a two-part post series on my recent experiences with a Lenovo TS140 Server, you can read part I here. After initial check out in an office type environment, I moved the TS140 into the lab area where it joined other servers to be used for various things. Some of those activities included using the Windows Server 2012 Essentials along with associated admin activities. Also, I also installed VMware ESXi 5.5 and ran into a few surprises. One of those was that I needed to apply an update to VMware drivers to support the onboard Intel NIC, as well as enable VT and EP modes for virtualization to assist via the BIOS. The biggest surprise was that I discovered I could not install VMware onto an internal drive attached via one of the internal SATA ports which turns out to be a BIOS firmware issue. Lenovo confirmed this when I brought it to their attention, and the workaround is to use USB to install VMware onto a USB flash SSD thumb drive, or other USB attached drive or to use external storage via an adapter. As of this time Lenovo is aware of the VMware issue, however, no date for new BIOS or firmware is available. Speaking of BIOS, I did notice that there was some newer BIOS and firmware available (FBKT70AUS December 2013) than what was installed (FB48A August of 2013). So I went ahead and did this upgrade which was a smooth, quick and easy process. The process included going to the Lenovo site (see resource links below), selecting the applicable download, and then installing it following the directions. Since I was going to install various PCIe SAS adapters into the TS140 attached to external SAS and SATA storage, this was not a big issue, more of an inconvenience Likewise for using storage mounted internally the workaround is to use an SAS or SATA adapter with internal ports (or cable). Speaking of USB workarounds, have a HDD, HHDD, SSHD or SSD that is a SATA device and need to attach it to USB, then get one of these cables. Note that there are USB 3.0 and USB 2.0 cables (see below) available so choose wisely. In addition to running various VMware-based workloads with different guest VMs. 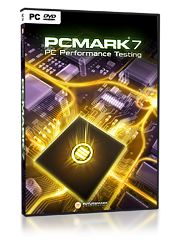 I also ran FUTREMARK PCmark (btw, if you do not have this in your server storage I/O toolbox it should be) to gauge the systems performance. As mentioned the TS140 is quiet. However, it also has good performance depending on what processor you select. Note that while the TS140 has a list price as of the time of this post under $400 USD, that will change depending on which processor, amount of memory, software and other options you choose. PCmark results are shown above for the Windows Server 2012 system (non-virtualized) configured as shipped and received from Lenovo. Unbelievably quiet which may not seem like a big deal, however, if you are looking to deploy a server or system into a small office workspace, this becomes an important considerations. Otoh, if you are a power user and want a robust server that can be installed into a home media entertainment system, well, this might be a nice to have consideration ;). Something else that I liked is that the TS140 with the E3-1220 v3 family of processor supports PCIe G3 adapters which are useful if you are going to be using 10GbE cards or 12Gbs SAS and faster cards to move lots of data, support more IOPs or reduce response time latency. In addition, while only 4 DIMM slots is not very much, its more than what some other similar focused systems have, plus with large capacity DIMMs, you can still get a nice system, or two, or three or four for a cluster at a good price or value (Hmm, VSAN anybody?). 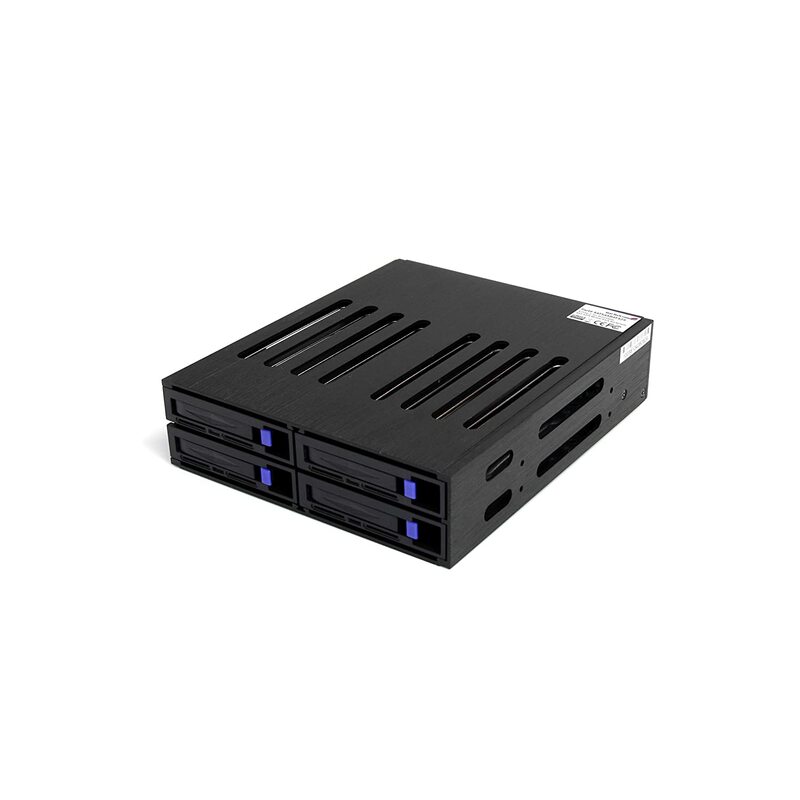 Also while not a big item, the TS140 did not require ordering an HDD or SSD if you are not also ordering software the system for a diskless system and have your own. Speaking of IO slots, naturally I’m interested in Server Storage I/O so having multiple slots is a must have, along with the processor that is quad core (pretty much standard these days) along with VT and EP for supporting VMware (these were disabled in the BIOS. However, that was an easy fix). Then there is the price as of this posting starting at $379 USD which is a bare bones system (e.g. minimal memory, basic processor, no software) whose price increases as you add more items. What I like about this price is that it has the PCIe G3 slot as well as other PCIe G2 slots for expansion meaning I can install 12Gbps (or 6Gbps) SAS storage I/O adapters, or other PCIe cards including SSD, RAID, 10GbE CNA or other cards to meet various needs including software defined storage. I would like to have had at least six vs. four DIMM slots, however keeping in mind the price point of where this system is positioned, not to mention what you could do with it thinking outside of the box, I’m fine with only 4 x DIMM. Space for more internal storage would be nice, however, if that is what you need, then there are the larger Lenovo models to look at. By the way, thinking outside of the box, could you do something like a Hadoop, OpenStack, Object Storage, VMware VSAN or other cluster with these in addition to using as a Windows Server? Granted you won’t have as much internal storage, as the TS140 only has two fixed drive slots (for more storage there is the model TD340 among others). However it is not that difficult to add more (not Lenovo endorsed) by adding a StarTech enclosure like I did with my other systems (see here). Oh and those extra PCIe slots, that’s where a 12Gbs (or 6Gbps) adapter comes into play while leaving room for GbE cards and PCIe SSD cards. Btw not sure what to do with that PCIe x1 slot, that’s a good place for a dual GbE NIC to add more networking ports or an SATA adapter for attaching to larger capacity slower drives. If VMware is not a requirement, and you need a good entry level server for a large SOHO or small SMB environment, or, if you are looking to add a flexible server to a lab or for other things the TS140 is good (see disclosure below) and quiet. Otoh as mentioned, there is a current issue with the BIOS/firmware with the TS140 involving VMware (tried ESXi 5 & 5.5). However I did find a workaround which is that the current TS140 BIOS/Firmware does work with VMware if you install onto a USB drive, and then use external SAS, SATA or other accessible storage which is how I ended up using it. Disclosure: Lenovo loaned the TS140 to me for just under two months including covering shipping costs at no charge (to them or to me) hence this is not a sponsored post or review. On the other hand I have placed an order for a new TS140 similar to the one tested that I bought on-line from Lenovo. This new TS140 server that I bought joins the Dell Inspiron I added late last year (read more about that here) as well as other HP and Dell systems. Overall I give the Lenovo TS140 an provisional "A" which would be a solid "A" once the BIOS/firmware issue mentioned above is resolved for VMware. Otoh, if you are not concerned about using the TS140 for VMware (or can do a work around), then consider it as an "A". As mentioned above, I liked it so much I actually bought one to add to my collection.